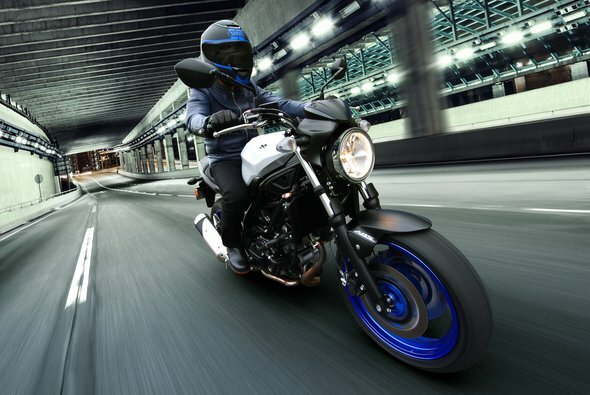 Show stopping looks and exhilarating performance is what you get with the all-new 2017 SV650. 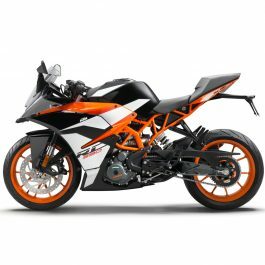 It’sÂ simple yet advanced design is right at home on all roads.Â Engineered for all riders and Learner Approved Motorcycle Scheme (LAMS) approved, this motorcycle delivers an unforgettableÂ experience with every ride.Â Take the keys, then take command of the excitement. You want a bike that makes every ride feel like a Sunday blast? We get it. 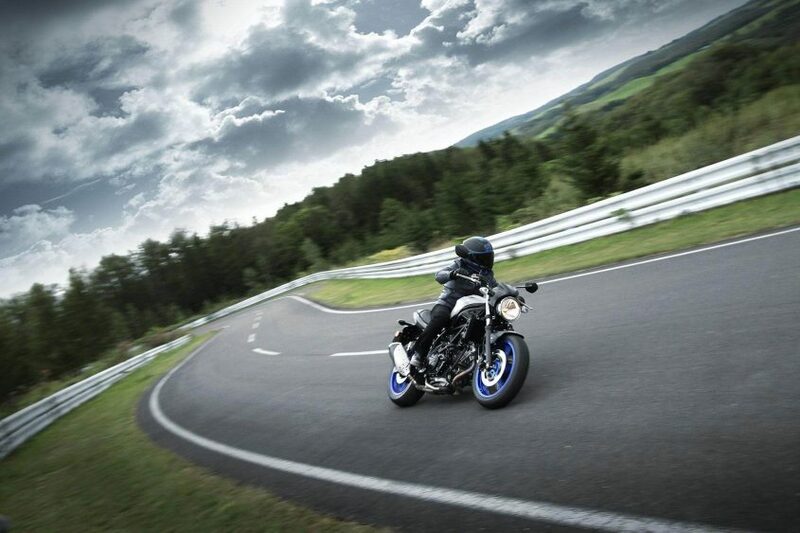 Thatâ€™s why weâ€™ve created the new SV650. 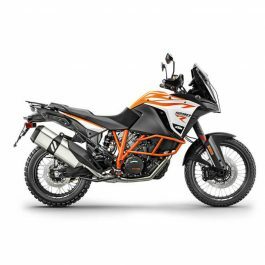 Book a test ride to experience the punchy V-Twin engine, lightweight chassis and powerful brakes for yourself. 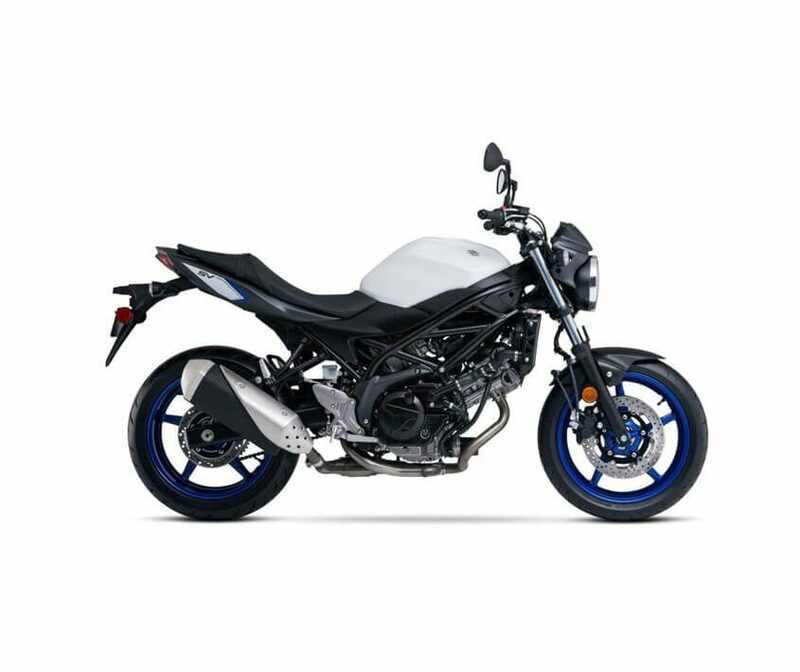 Whether youâ€™re new to bikes or a seasoned rider, the SV650 has the power, precision and poise to get you away from it all, no matter what day it is. 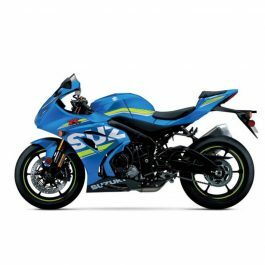 Be the first to review “Suzuki SV650” Click here to cancel reply.